Where are you Skateboarding & What’s Your Skate Style? I wish I was skateboarding in San Diego where I live, however, homework and bad weather have put a serious dent in my skateboarding time. I know how strange for it to be rainy in Southern California! Until the weather improves and the homework lightens up – I’ll focus on the positive which is all around the world more girls are having fun skateboarding. Above Léa in Lyon, France. I know I don’t post as much or as fast as I used to – the struggles of high school academics are real for me – but I’m thankful to all who share there pictures and stories because more girls do skateboard when the see girls having fun skateboarding. 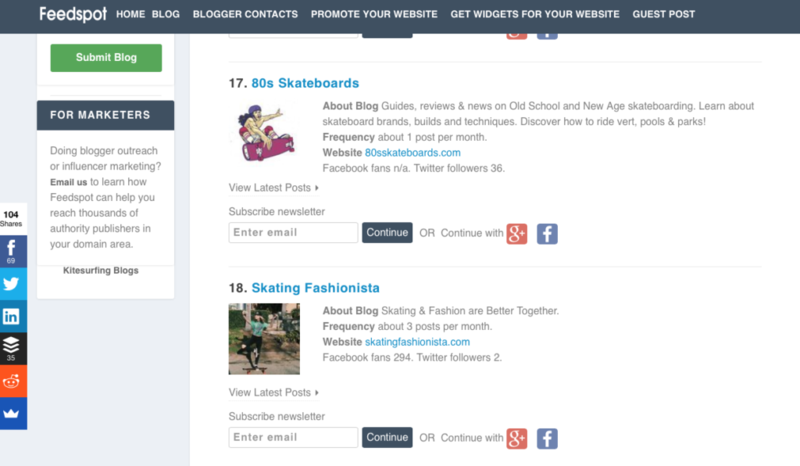 I’m also thankful to have been recognized by Feedspot as one of the Top 30 Skateboard Websites and Blogs for Skateboarding Enthusiasts. How awesome to know that more and more people are seeing that girls can skateboard and that skating benefits girls on & off the board. The determination and balance you learn from skateboarding really do apply to life. Plus it’s awesome to know that people realize there’s no uniform in skateboarding – skate while staying true to your fashion just like Léa and all the other skater girls featured in the blog!